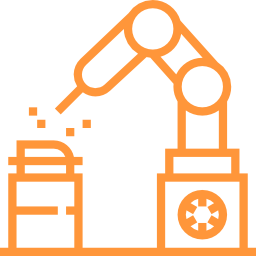 BotMill.io – We Mill Bots and Create Bot Milling Tools! Open source Java Framework to build, extend and manage bots. Built using the most respected Programming Language of them all. Powerful set of builders and factory objects to create the perfect bot. 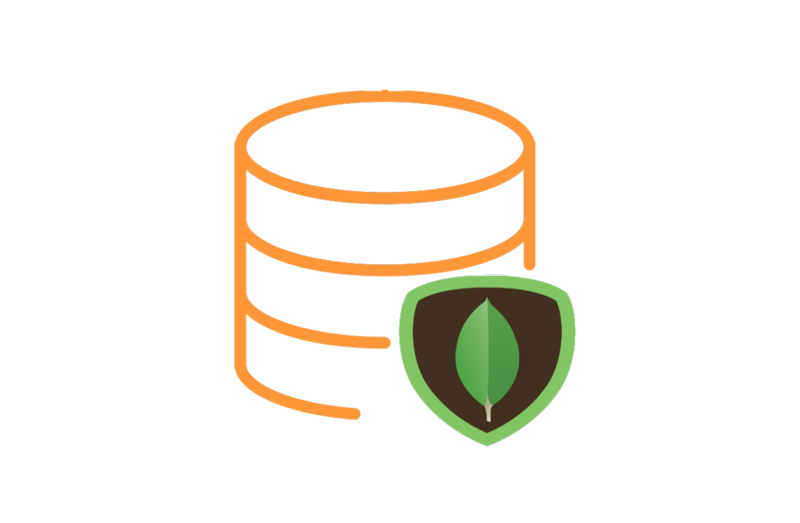 Built-in MongoDB wrapper for easy data storage and retrieval. Library is written in the most respected and well documented programming platform of them all, Java. It was aimed to be part of the developers arsenal to create the most sophisticated rule based or machine learning based bots. A collection of Java objects based on builder and factory patterns to guide the developers on creating the perfect Bot event catchers and response. Annotate Java classes and methods to tag them as behaviors, making that you catch all possible scenarios and build a respond the corresponds to user input. 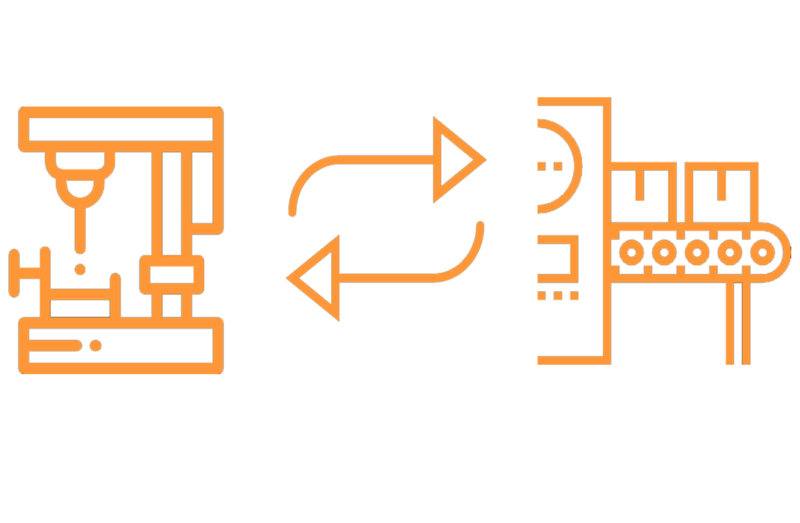 Built-in MongoDB to store and retrieve data within your bots. 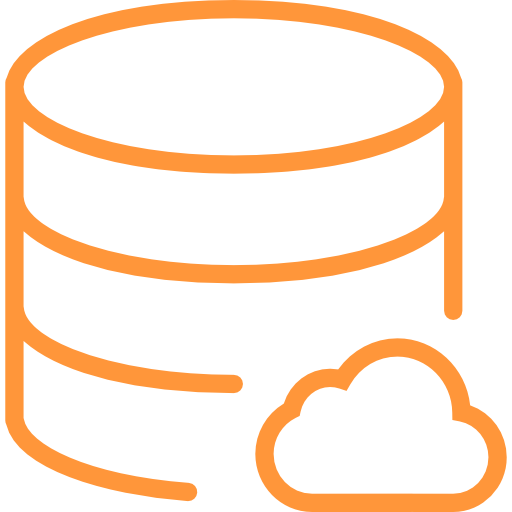 MongoDB is our primary backend storage but our framework has built in adapters for RDBMS connectivity. 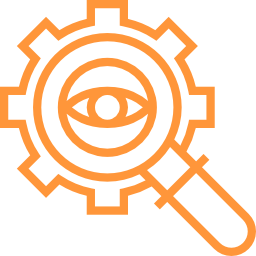 Integrate seamlessly with Rasa NLU with our RASA NLU library. 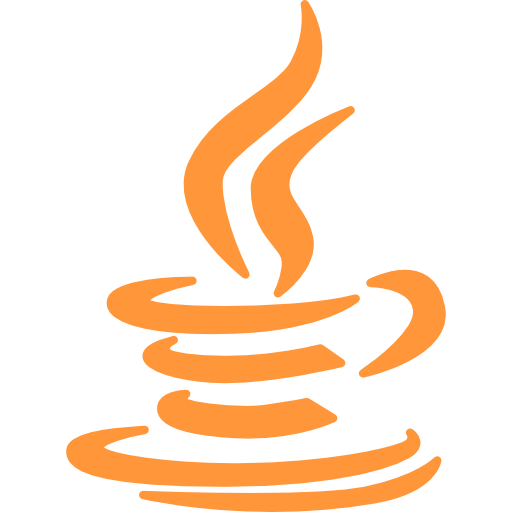 Most of populate NLU/NLP engine has it’s own Java Library which you can easily integrate with the framework. 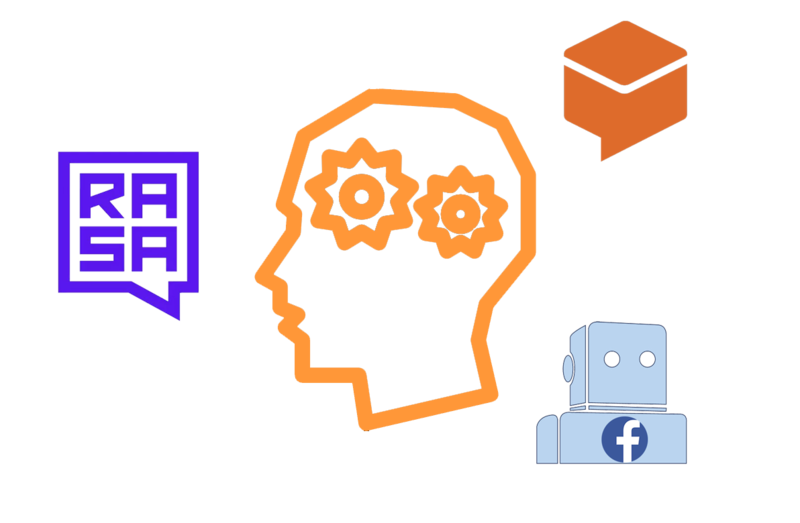 We can definitely help you with your ChatBots for your business. 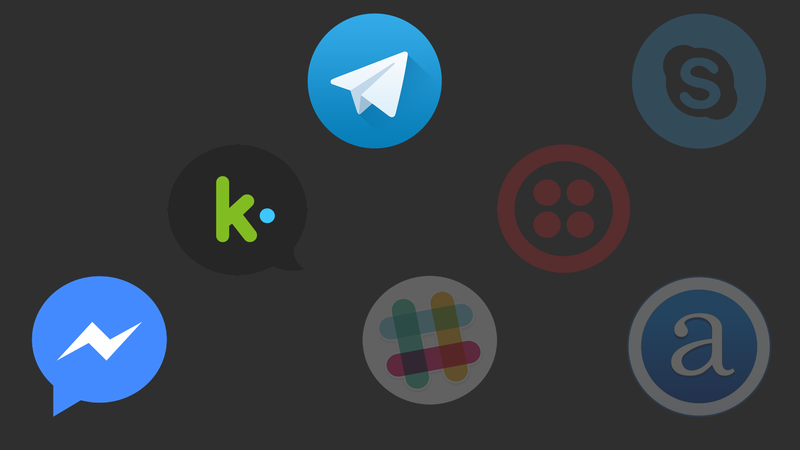 Our framework currently supports Facebook, Kik and Telegram. Others are on it’s way. One stop tool to create bots across different platforms. 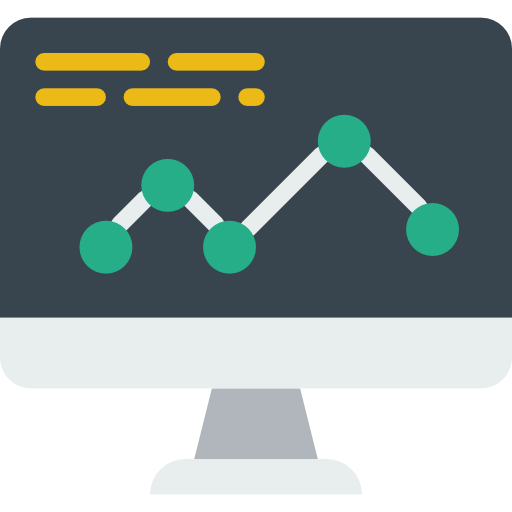 Features include: GUI based response builder, analytics and metrics and more add on plugins/modules. We’ve got a lot of stuff going on and everyone is welcome to join us! We’re looking for maintainers and contributors to help us get to the next level.